Celebrate all women who have mothered, smothered, scolded and molded you into the fabulous human being you are today. 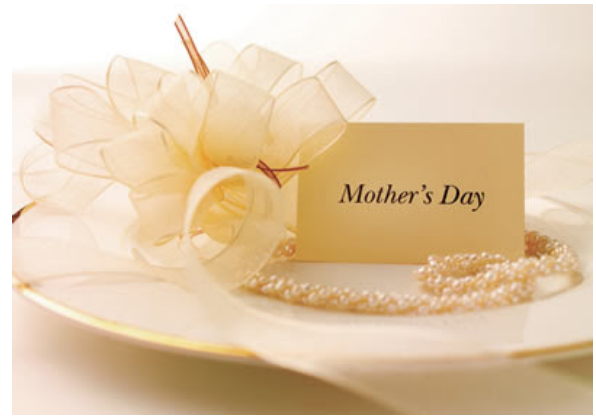 Pamper all the mom figures in your life with a beautiful meal at Tony’s. We are opening our doors earlier to accommodate all the self-sacrificing moms in your life. Can’t be with Mom on her big day? 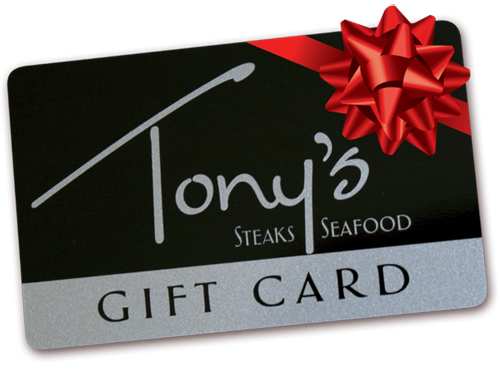 A Tony’s gift card makes a wonderful and thoughtful gift that she can use any time of the year. 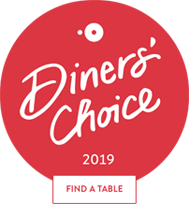 Our Prime Stuffed Burger is made from our tenderloin and striploin, ground in-house, seasoned with Tony’s steak dust and stuffed with pepper jack cheese. We pan-sear our burger to perfection, finish it off in the oven and then top it with more Pepper Jack. 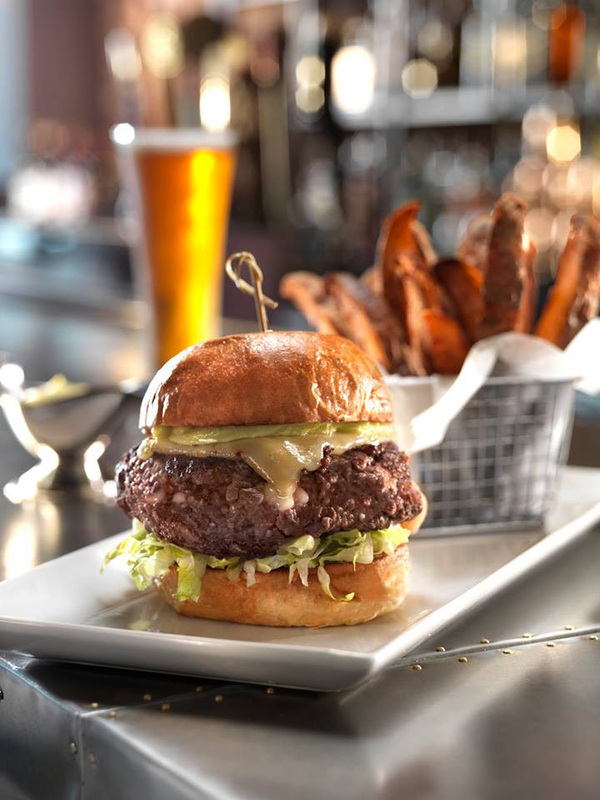 Our burger is served with truffle wedges and an herb aioli. Pepper Jack is a study in contrasts: the cheese itself is mild and delicate, but the addition of habanero chilies, sweet peppers, garlic, rosemary and jalapeños adds the perfect amount of spice. We asked our wonderful bar staff to suggest some perfect pairings for our burgers. In Cincinnati, our seasonal Rhinegeist on tap makes a perfect accompaniment for the full flavors in the Riley burger. Our staff in Lexington suggested a Kentucky Ale or the LUXington Manhattan, one of Tony of Lex’s signature bourbon cocktails. Both can hold their own with the bold flavors in the burger. We’d love to know what your favorite pairings are! Best of all–we have large screens to accommodate your slideshow honoring the graduate. Plug in your flash drive, VGA or HDMI hook-up and make your presentation shine! What better way to say, “Congratulations! I’m proud of you!” than to display your graduate on the big screen! They may act embarrassed, but will secretly be pleased. 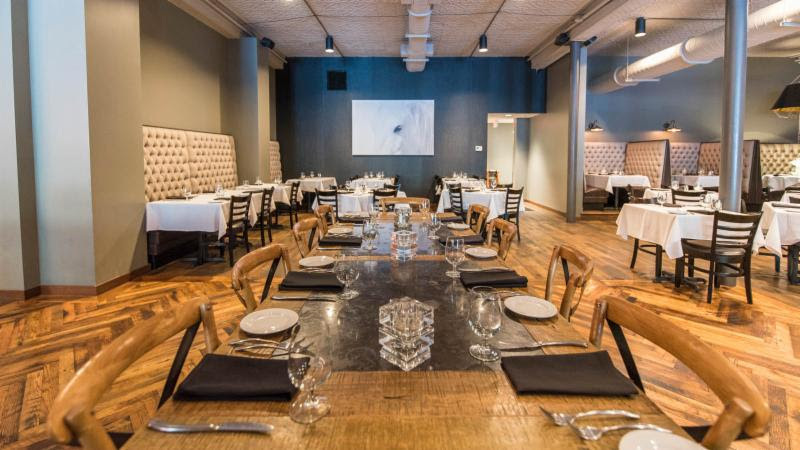 Call our sales staff at either location to inquire about our private dining options. Want to share the big day with a smaller group of family and friends? 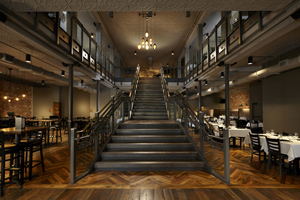 Not to worry–we can accommodate your requests in our main dining rooms. Call either location for reservations. 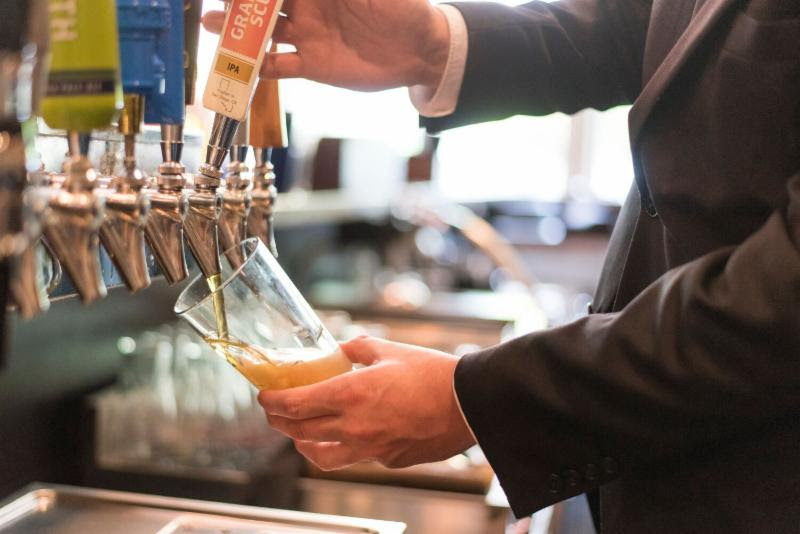 After a day at Keeneland or Churchill Downs, continue your celebrations at our place. At Tony’s, we honor these beautiful horses in a special way. When seated at our Derby Table, you dine in the presence of royalty. The floors surrounding this table are made from reclaimed wood from the stables of famed Derby winners Plaudit, Old Rosebud, Sir Barton, Paul Jones, Zev, Flying Ebony and Alysheba. 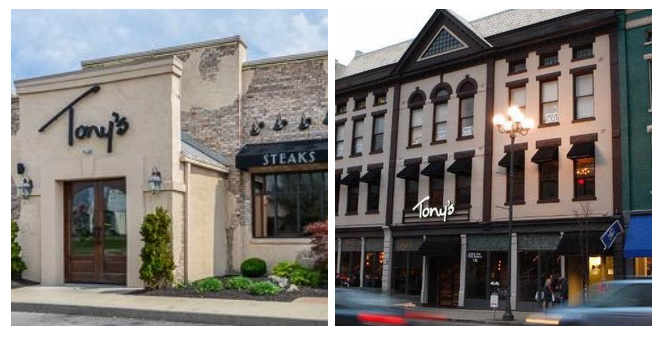 By dining at Tony’s, you will continue the celebration of these long-standing, time-honored traditions. The best steak in town. What a wonderful atmosphere. The food is amazing but the service makes the experience.